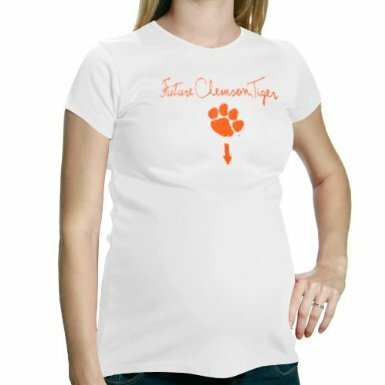 Clemson Girl: Are you expecting a new little Tiger? Are you expecting a new little Tiger? 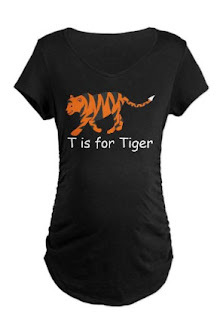 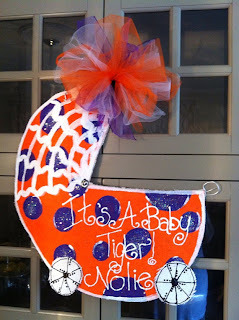 Are you heading into football season this year expecting your own little Tiger? 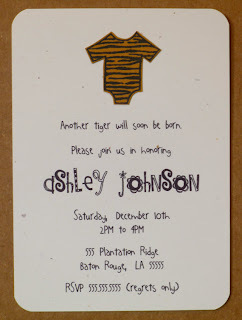 Congrats to you!! 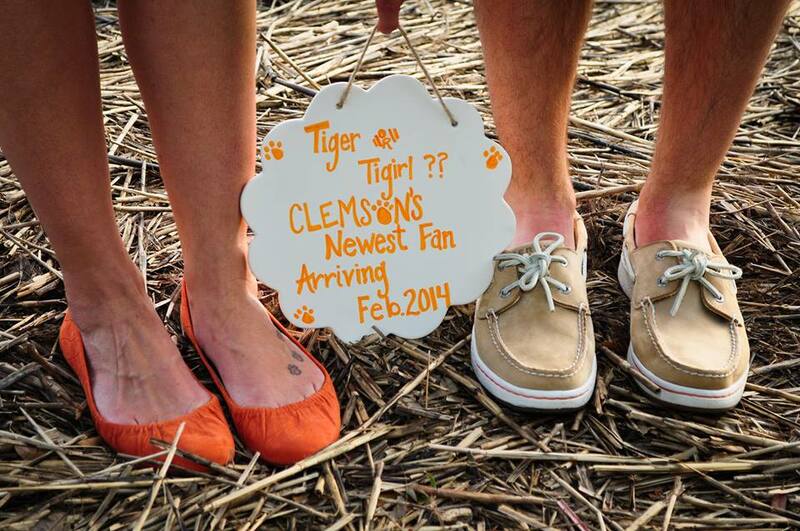 We love creative pregnancy announcements - especially Clemson themed ones! submitted by Clemson alum Kensey Boyd! 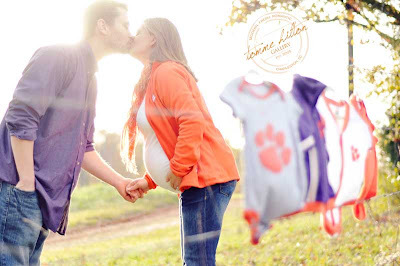 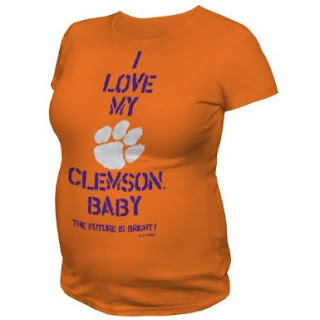 And what better way to capture your maternity photos than with a Clemson theme! Football season will be a house divided for these two! 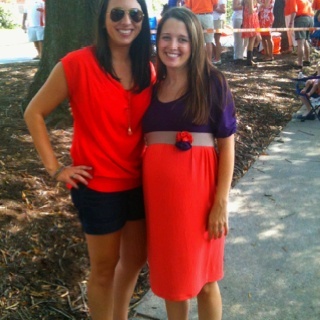 This savvy Clemson Girl created this dress herself! 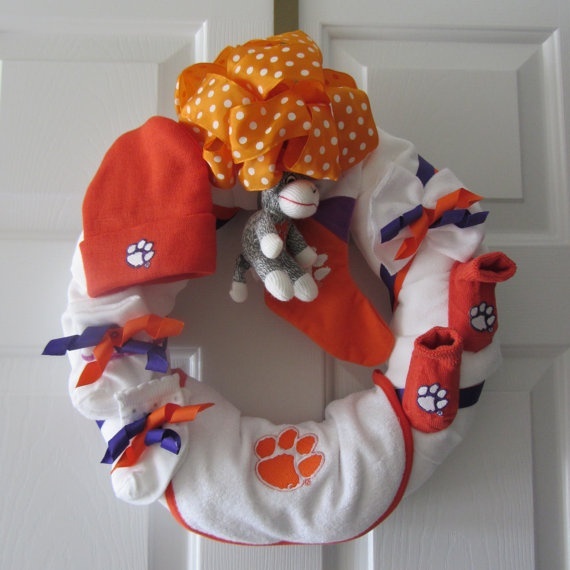 And when the little bundle of Tiger joy gets here, you can find lots of cute Clemson-themed décor to announce the little one's arrival! Did you have a Clemson-themed maternity photo shoot? Or a cute maternity gameday outfit? 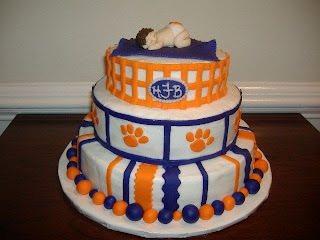 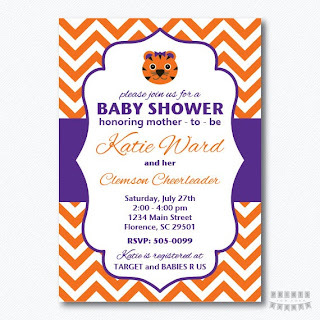 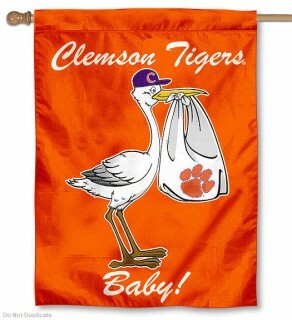 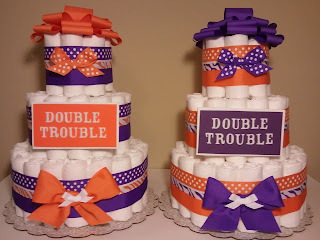 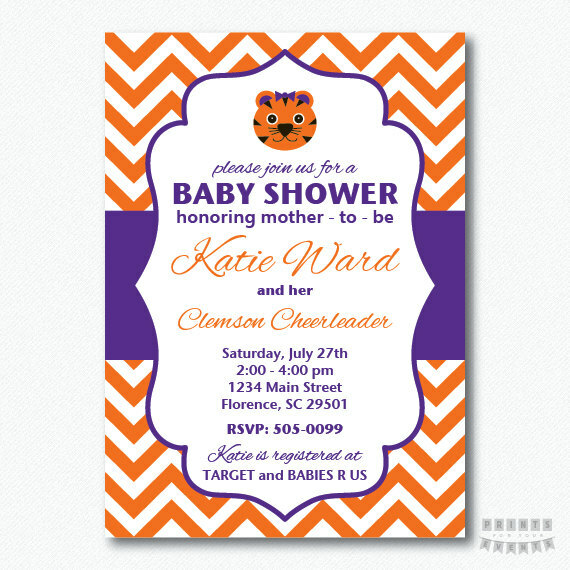 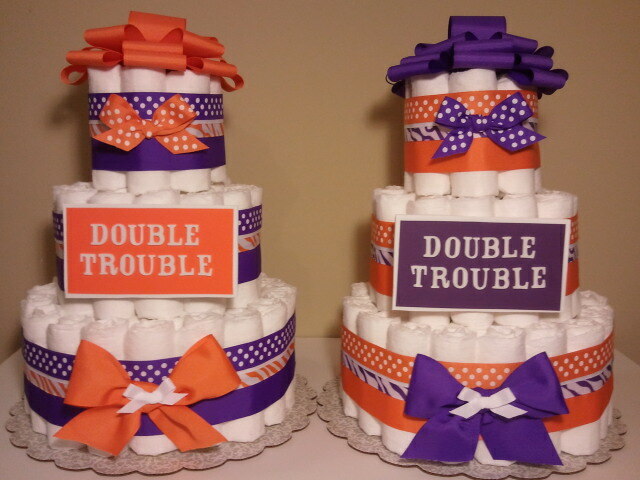 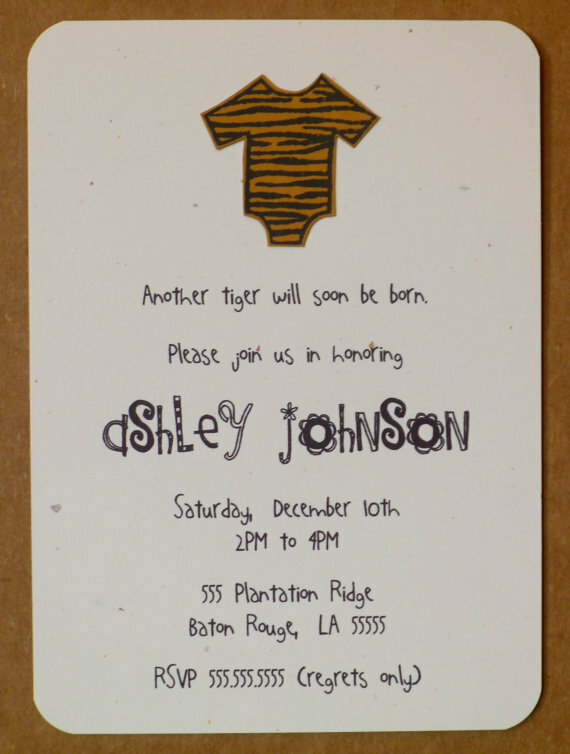 Did you throw your friend a Clemson themed baby shower? 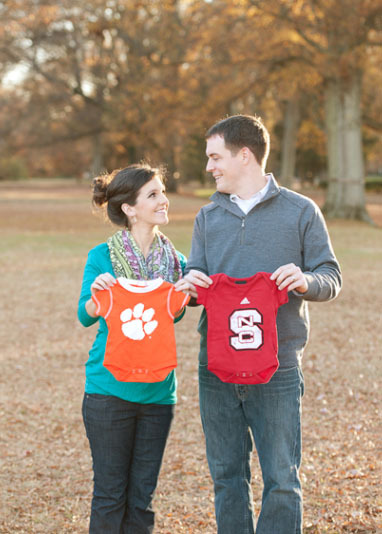 We would love to share your story and photos on the blog! Please email us at clemsongirlblog@gmail.com!